Lunar Rogue » KB Radio now spinning LR! KB Radio now spinning LR! 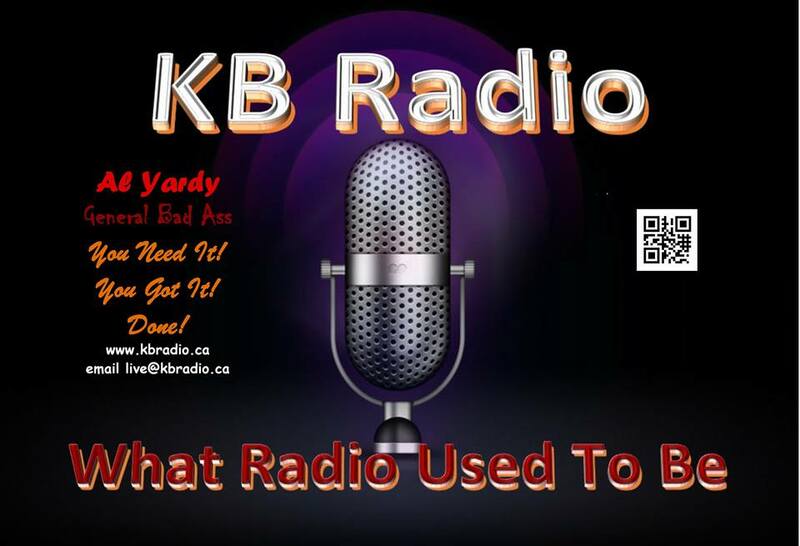 KB Radio recently added LR to their rotation! Be sure to check out this badass station!